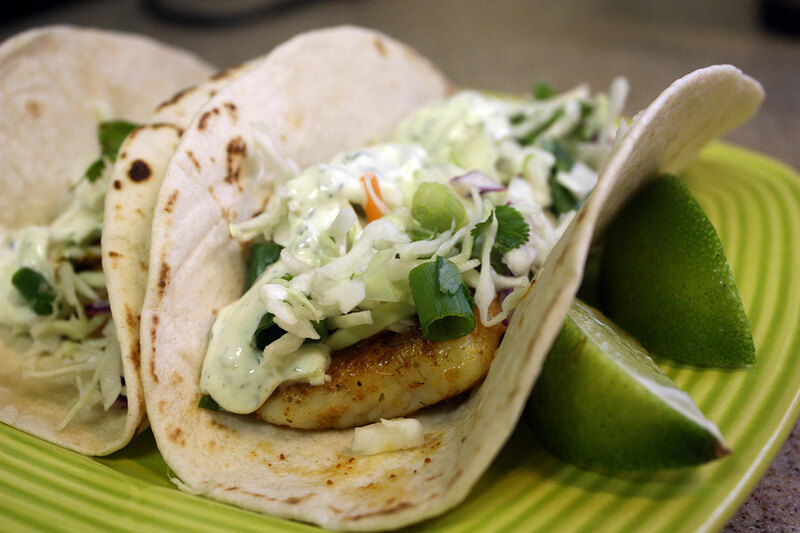 Blackened Fish Tacos are filled with deep-flavored fish, topped with fresh cilantro slaw and avocado cream sauce! I decided to give fish tacos a try and came across this recipe. These tacos are amazingly delicious and fresh tasting. 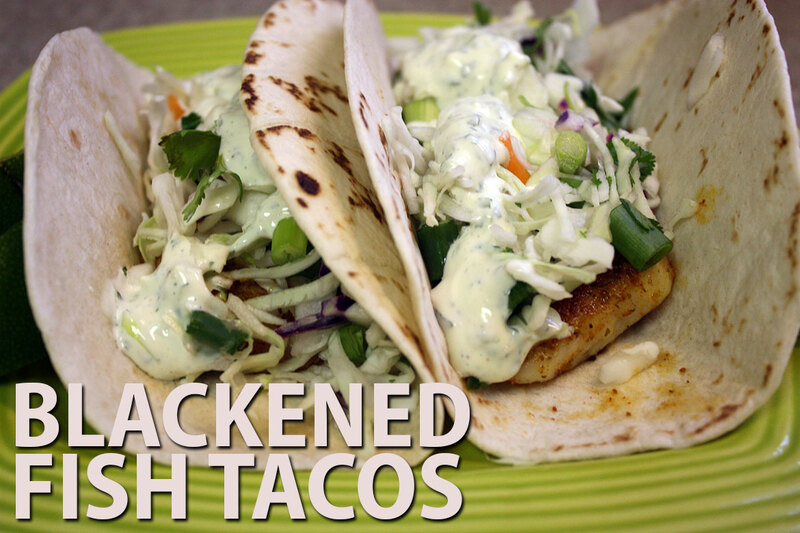 You won’t be disappointed with this Blackened Fish Taco recipe. It takes a little prep work but it’s not too time-consuming. I make the sauce the night before so when I come home from work all I have to do is the slaw and fish. 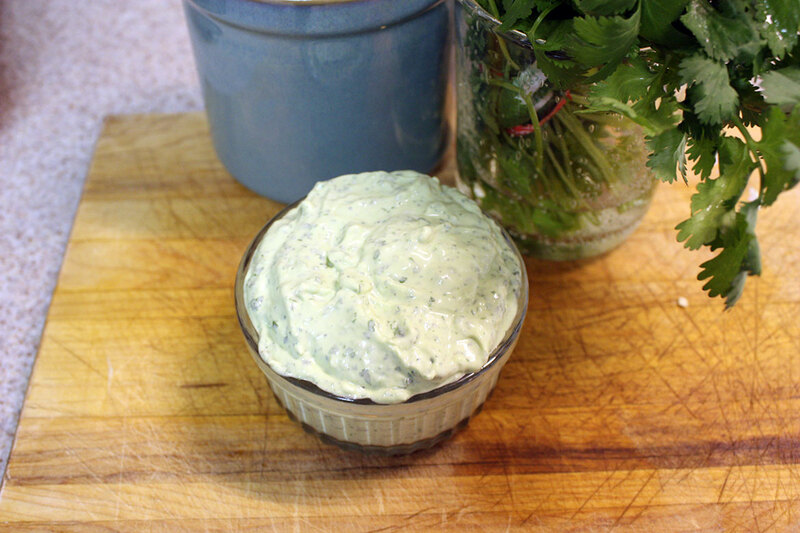 The avocado cream sauce is a MUST! In our house, we don’t like straight sour cream so I used more mayo than sour cream to cut the taste a little. The cabbage mix is easy to put together. I make it while the fish is cooking. 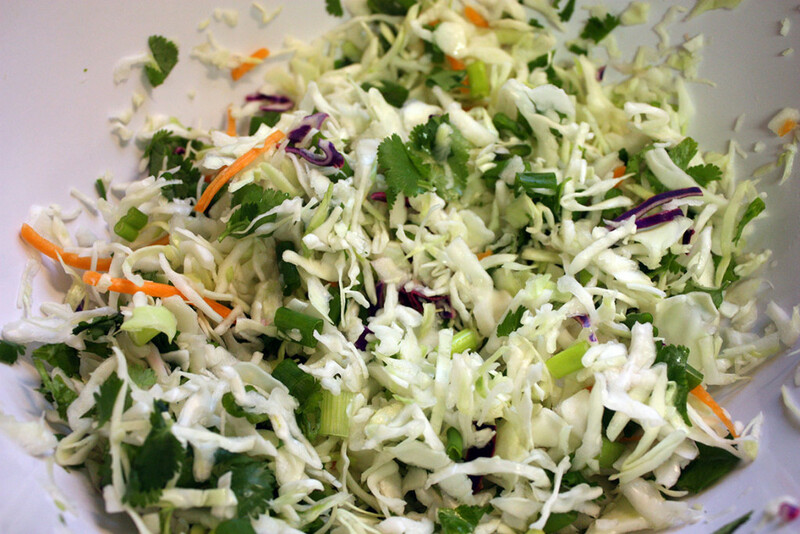 I use prepackaged slaw mix. 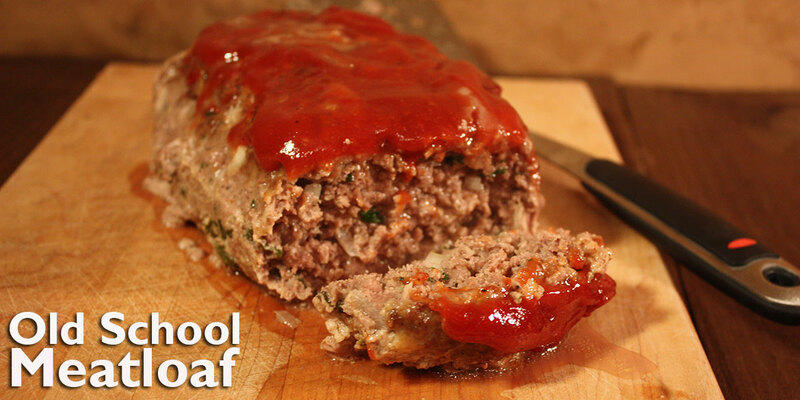 Give this recipe a try. 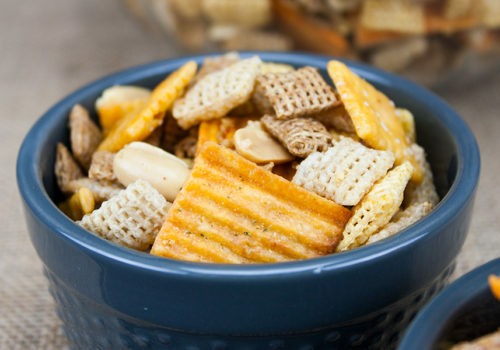 It will become part of your meal rotation. 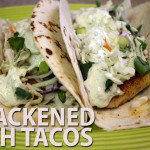 Blackened Fish Tacos - Deep flavored fish, topped with extremely fresh tasting cilantro slaw and avocado cream sauce! Heat the oil in a heavy-bottomed pan over medium-high heat. Once heated, add in the tilapia (a few at a time if you can't fit them all at once). 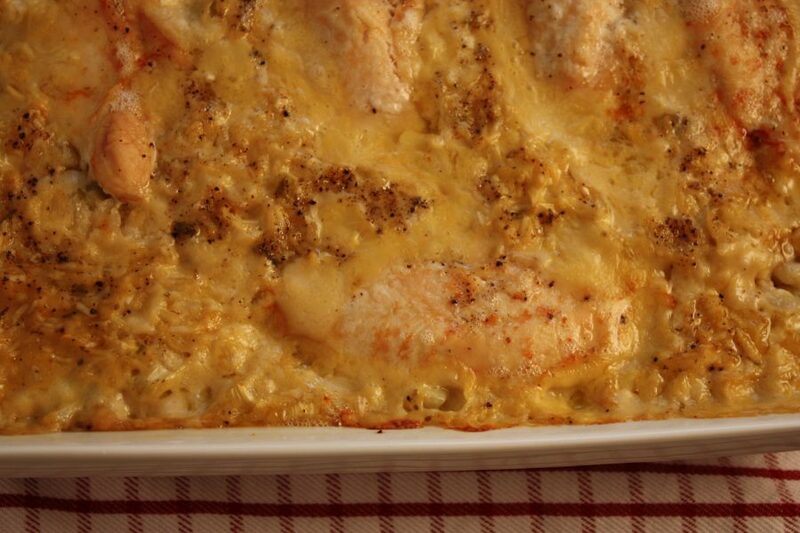 Cook for 4-5 minutes on each side, or until the outside is blackened and the fish flakes apart easily. 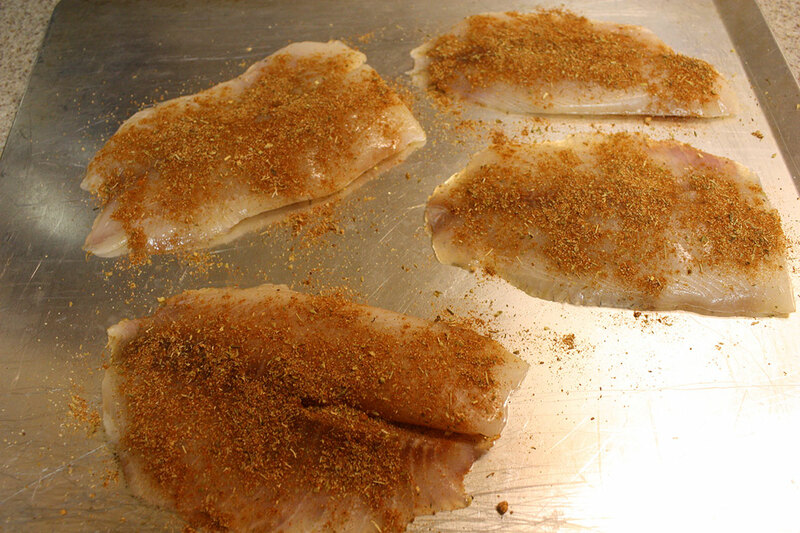 Break up the tilapia into 2-3" pieces. Distribute the fish evenly between the 6 sets of tortillas, and top with Slaw and Avocado-Cilantro Sauce. Me too, Raia! Thanks for stopping by! I’m a big fan of fish tacos, these sound so flavorful and delicious! Thanks for sharing at What’d You Do This Weekend?! Yes!! I love fish tacos!! Thankfully, my family does too. 🙂 Thanks for sharing with us at #MMBH!